Superman, Batman, Wonder Woman, The Flash, Aquaman and Cyborg. If you don’t get a tingle when you see all those names together in one sentence then you are definitely on the wrong site. With the Zack Snyder/Joss Whedon Super Friends movie finally hitting the big screen will it live up to the hype? Oh, if you haven’t seen Man of Steel, Batman v Superman or even Wonder Woman yet just pause here and go watch all of those back to back. We will wait here because after this point there *might* be some spoilers. 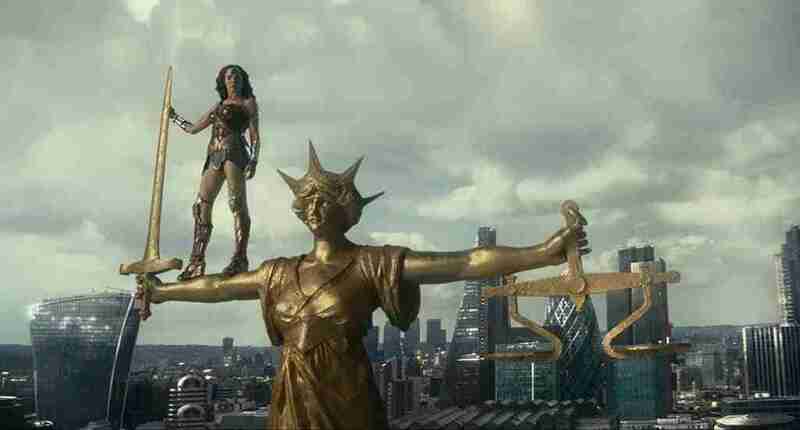 Following on from the divisive Batman v Superman: Dawn of Justice (and sort of skipping over Suicide Squad completely) Justice League carries over into a world without Superman. The ominious tone of the BvS ending with Batman still looking to recruit allies in an impending war. 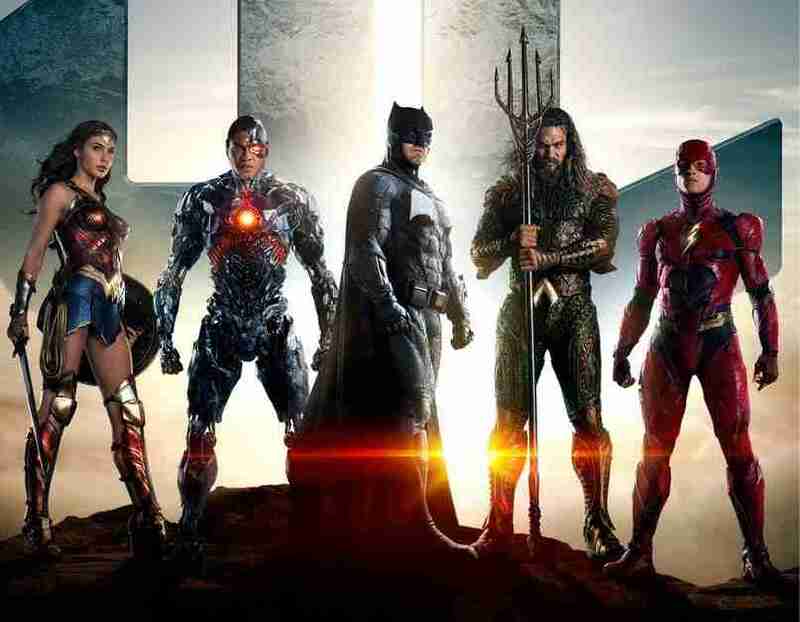 With Batman and Wonder Woman already established characters in the DCEU the film sets to introduce Aquaman, Flash and Cyborg as potential alliance members with Batman as he continues to set about defend against the alien invasion that Lex Luthor ranted about in BvS. If you want to go into this movie cold that is about all you need to know. While you may remember this from the previous movies unlike the Avengers which had 5 movies introducing each major character (yes, we are going to have to count Iron Man 2 for Black Widow and Hawkeye’s brief appearance in Thor) Justice League just throws you right in the deep end. This is probably where any comparisons should end because Justice League is not the Avengers. 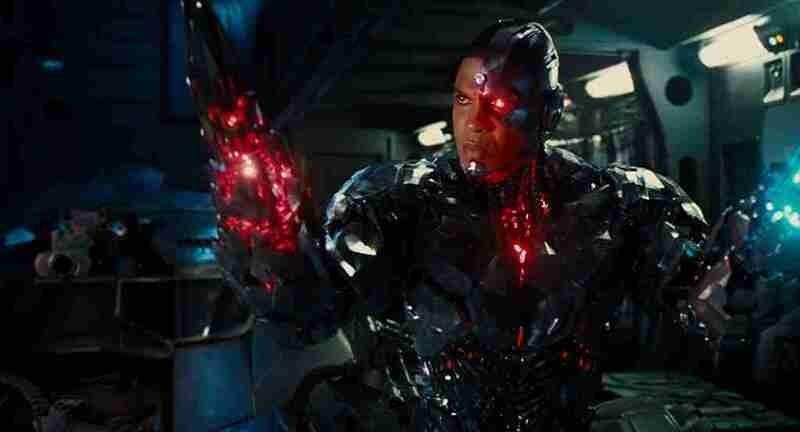 While Joss Whedon was tagged in for Zack Synder the finished product does still definitely have some feel of the Synder-verse but with some Joss Whedon mixed in, sans killing off the character you love. Good news for Alfred and Commissioner Gordon fans alike. Following from Batflecks point of view for most of the movie this film is about the interaction between the characters and creating a more hopeful universe than what previous DCEU films have allowed. 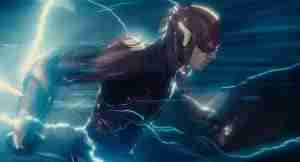 While there is some artistic licence taken an awkward pre-Forensic Science Barry Allen is a welcome change over a dark overtones and broading alternate. The film largely follows the tragetary of the Zack Synder vision for the DCEU but with Joss Whedon creditted as part of the screenplay you can definitely pick out who did what parts. Comic book readers of the new 52/Geoff Johns/Justice League will definitely see more than a few similarities to that run in the story minus a Hal Jordan (but *very very minor spoiler* not completely devoid of Green Lanterns). Overall this seems to be a solid film and knowing it is part one with more films on the way, it does deliver what we need and make us wish Aquaman wasn’t so far away next year. So should you go see it? Yes, absolutely. More Batman. More Wonder Woman. Big Screen Flash, Aquaman and Cyborg only make us want to see more of the connected DCEU. And while this film may have some stumbles, much like when team ups occur in the comics the interaction between the characters is what makes this film what we wanted it to be. Plus any movie that includes the classic Danny Elfman Batman score is a must see in our book.